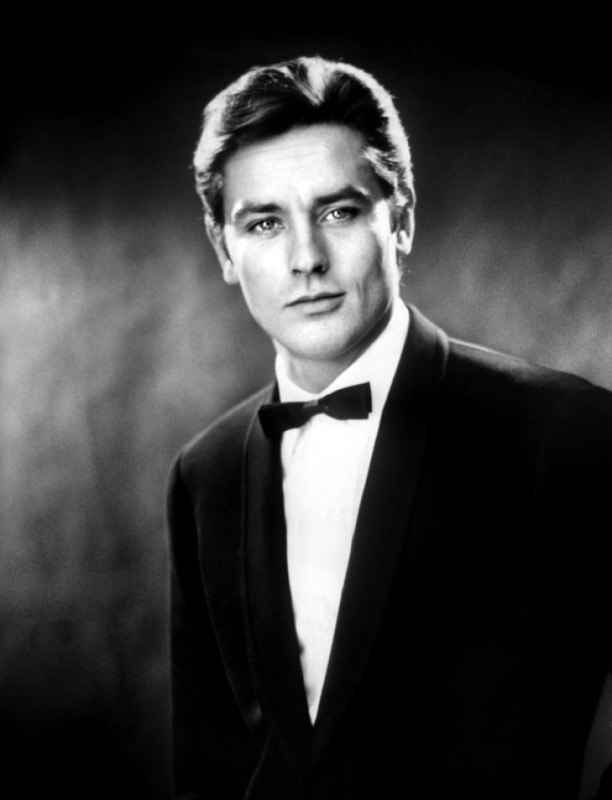 Alain. . HD Wallpaper and background images in the 알랭 들롱 club tagged: alain delon french actor cinema france movie. This 알랭 들롱 photo might contain 신사복 and 비즈니스 정장. He's so good looking !